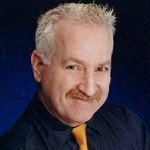 Since September 11th, 2001, there have been two competing hypotheses to explain the destruction of the World Trade Center buildings. The first hypothesis, a fire-induced collapse of all three buildings, has undergone numerous variations over the years, as government scientists have worked to keep it alive while ignoring the second hypothesis. That second hypothesis is the controlled demolition of all three buildings. There is a great deal of compelling evidence for the demolition hypothesis, including the following physical facts about the destruction of each building. Currently, the only official explanation given for these devastating events is a provably false “collapse initiation sequence” for two of the three buildings, provided by the National Institute of Standards and Technology (NIST). By failing to explain the actual collapse dynamics, NIST was able to avoid all of the evidence cited above. Additionally, they were able to avoid considerable circumstantial evidence in favor of the demolition hypothesis (e.g. evidence destroyed or withheld, extensive foreknowledge). This paper aims to bring to light just one specific aspect of the physical evidence, namely, the phenomena known as “demolition squibs”. In actuality, this evidence is better described as high velocity bursts of debris ejected from point-like sources near the exterior facade as each building disintegrated. The demolition hypothesis suggests that these bursts of debris are the result of the detonation of explosive charges (squibs), placed at key points in the structure to facilitate the removal of resistance. But it’s important to note that it is the bursts of debris themselves that are the actual evidence, not the presumed cause of those bursts. There are many photographs in the public domain showing these bursts of debris, and all parties agree to the existence of this evidence. Unfortunately, NIST will not release the thousands of pieces of photographic and video evidence they have collected at taxpayer expense that might help us to better understand what happened. 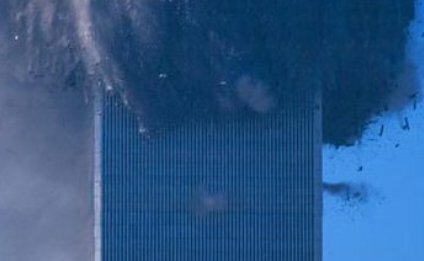 But in the example at the link below we can see two such bursts being ejected simultaneously from different faces of the building, and apparently at different levels, some ten to twenty floors below the “collapse” front. Read the rest of Kevin’s paper here.